A case of measles has been confirmed in 100 Mile House, according to Interior Health. 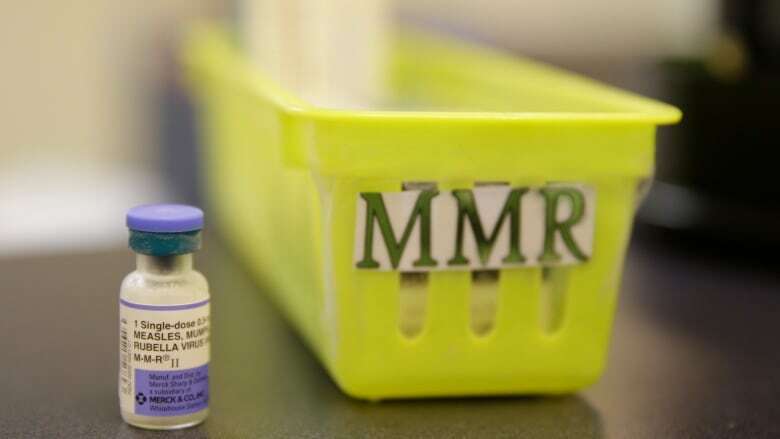 A case of measles has been confirmed in 100 Mile House, according to B.C. 's Interior Health Authority. According to a statement, the infection was likely acquired outside of B.C., and is not linked to other cases on the B.C. coast. The total number of cases in B.C. is now 18. The risk to the public is considered low, and Interior Health is following up with people who may have come into contact with the patient. If you were at any of the following locations during these times you may have been exposed to measles. Thursday, Feb. 28, 2019 — Tim Hortons, 100 Mile House, 4 to 6:30 p.m.
Saturday, March 2, 2019 — Interlakes Market and Canco, Lone Butte, 5 to 7:30 p.m.
Saturday, March 2, 2019 — Interlakes Regional Library, Lone Butte, 5:30 to 8:15 p.m.
Sunday, March 3, 2019 — Smitty's Restaurant, 100 Mile House, 2:30 to 6 p.m.
Sunday, March 3, 2019 — Spruce Hills Resort, 108 Mile Ranch, 4:15 to 7:30 p.m. Interior Health is asking that anyone who believes they may have been exposed call 1-855-549-6364 to speak with a public health nurse who will review your vaccine history.